I noticed something funny this morning, as I was watching “Feud in the Addams Family”, the second episode of the show’s third and final season (according to Netflix), or the eleventh episode of the show’s second season (according to IMDB). The set in one of the scenes looked awfully familiar — too familiar for my memory. As it turns out, the set was the living room from Mister Ed, another of my favorite classic TV shows, which at the time was in its fifth (or sixth) season, depending on which source you consult. 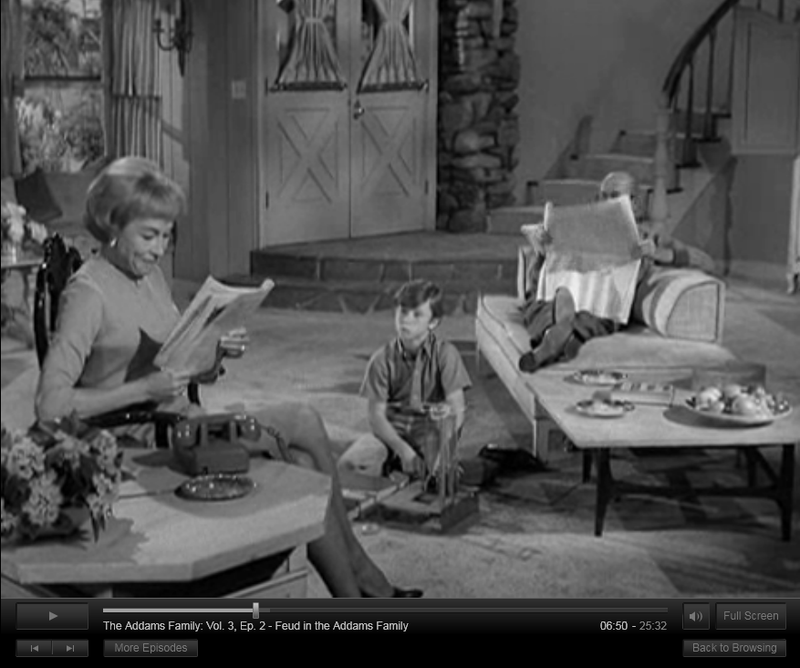 The original air date for this episode of “The Addams Family” was the 26th of November, 1965. It’s likely that when this show was filmed, they were also filming the 10th episode of the sixth season of “Mister Ed”, called “Ed the Bridegroom”. I suppose it should come as no surprise. 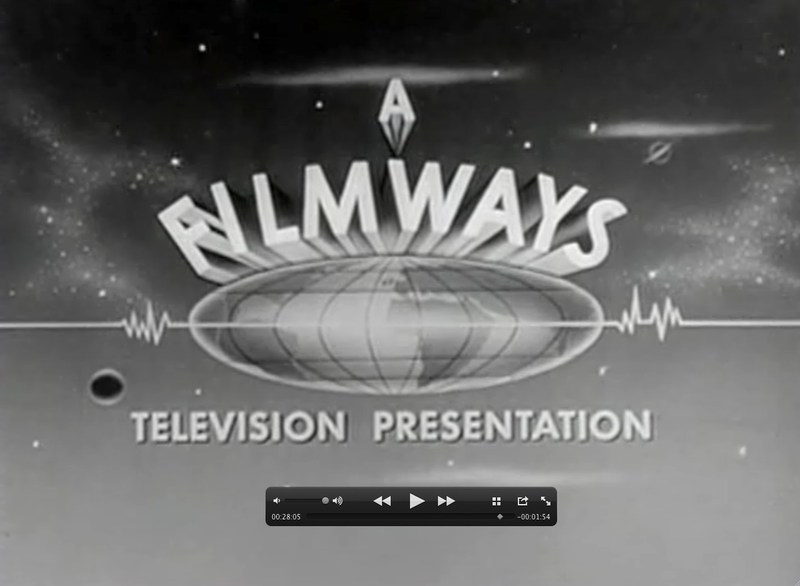 The same company produced both shows: Filmways, Inc. Its logo is included at the end of each episode of both shows, as seen below. They needed a set for an incidental scene, and “borrowed” it from “Mister Ed”.